Buy-to-Let has seen a 92% return. 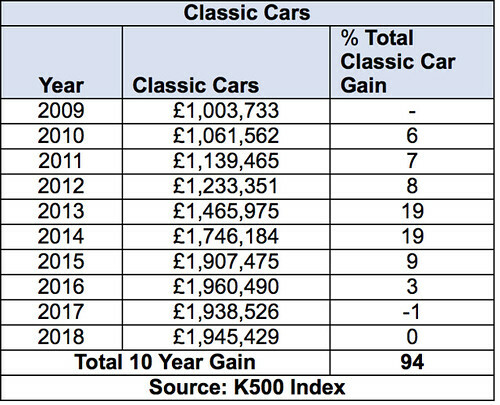 Only the FTSE 100 and classic cars have been a better investment although they are more niche and more volatile than the B2L market. 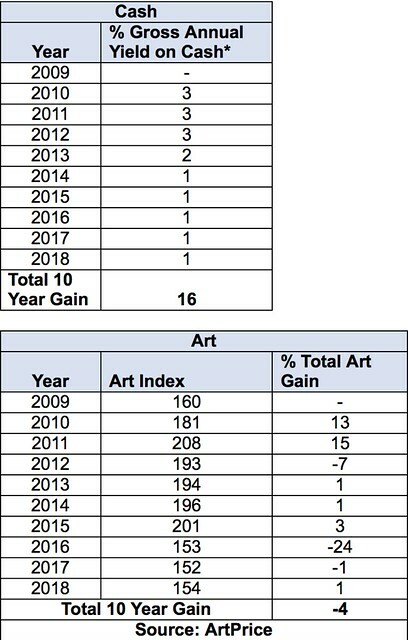 Investing in gold, cash or fine art over the B2L market 10 years ago would see you worse off now as a result. Do you concur with this research? 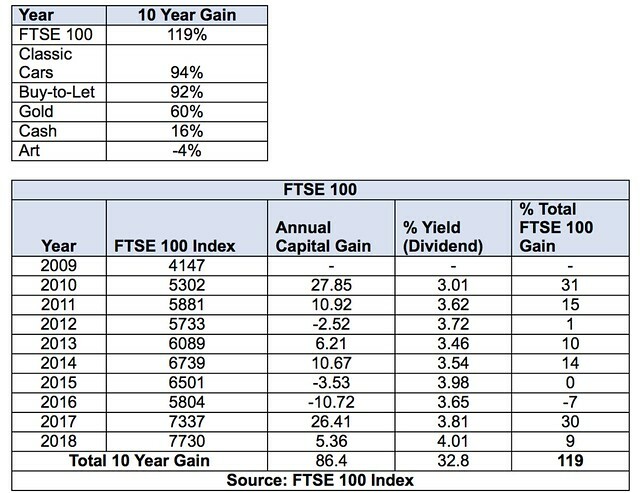 Do you have any other investment types other than BTL and how have they performed for you? DON'T MISS - Video - "Is BTL yesterday's investment?" That is a interesting question, as while the Land Registry does tell us prives properties were sold for and when. They do not split them down into Residential or Buy-to-Let. And property is usually a GEARED investment ( using a mortgage, £50k gets you a £200k house) so whether it goes well or goes badly the results are magnified. That can increase reward or increase risk which means it can be great or a nightmare so needs your FULL attention. More like a job than just an investment. 'classic cars' is like saying 'property' - there are so many types, definitions etc. etc that you cannot just lump them in together like that. 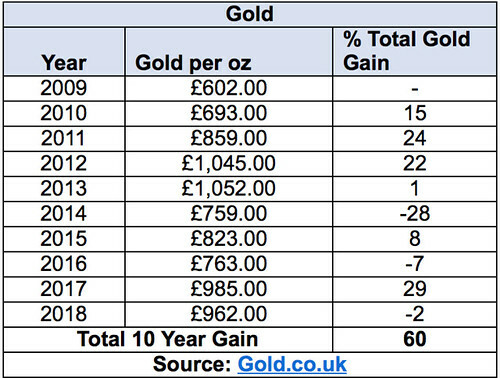 You can get £1 cars and £1 houses, £1million cars an £1million houses. Are they the same type of asset? Well, cars usually have 4 wheels and houses 4 walls and a roof but those are the only real similarities. Will the £50 classic car I looked at today ever be a £1million classic car? Nope! 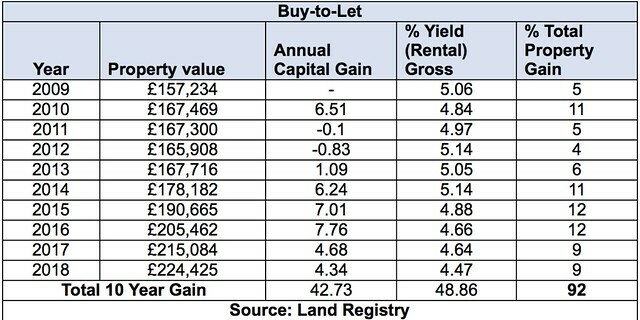 BTL is really the best option for investment, proved by this statistics. Well, may be one of the hardest one as well, but it is worth work on it. But gearing is the key. But I think this risk is acceptable compared to equities where you cannot control anything (or very little) and volatility is much higher. I’ll take a lot of property, a few shares and a Porsche 956.